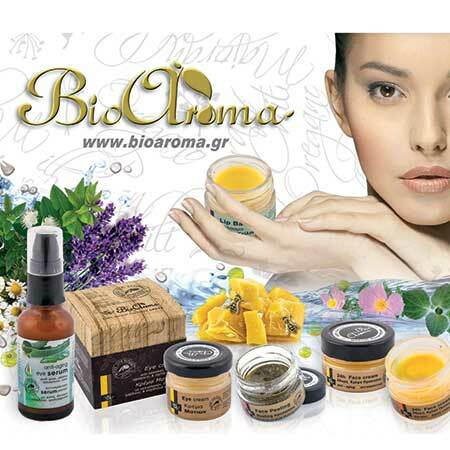 Natural After Sun Oil Body Spray Bioaroma was added to your shopping cart. After sun body spray natural oil with bitter almond essential oil. Rejuvenates, moisturizes and nourishes the face, body and hair. After sun body spray oil Bioaroma with bitter almond essential oil. The olive oil is a beauty secret for centuries. Rejuvenates, moisturizes and nourishes the face, body and hair. Ideal for after sun exposure. Use: Apply body spray oil Bioaroma after sunbathing.